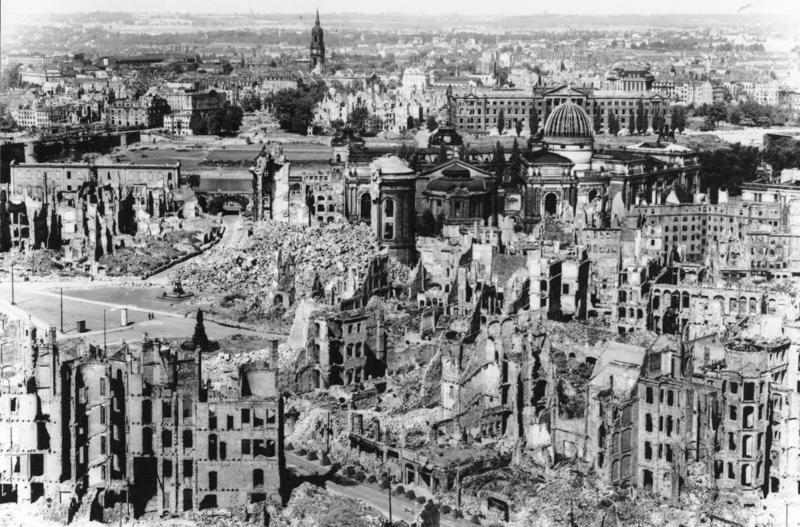 Today in 1945 Dresden was destroyed in a military needless bombing raid. Tragedies like this still repeat themselves today, not on this scale, but there are still too many innocent casualties in every war. Let’s also not forget that there is Nazi scum marching through Dresden as I write these lines, defiling the memory of the victims and twisting them for their own despicable ends.